Why do Bonhams and McTears have issues with fake Macallans on a semi-regular (?) basis? Is their whisky department overworked, or not that good at their job? 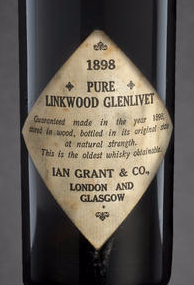 This is the second time that you have ‘discovered’ fake Macallans on auction sites in the last few months, and this has actually stopped my bidding for such bottles, lest I pick up a ‘dud’. 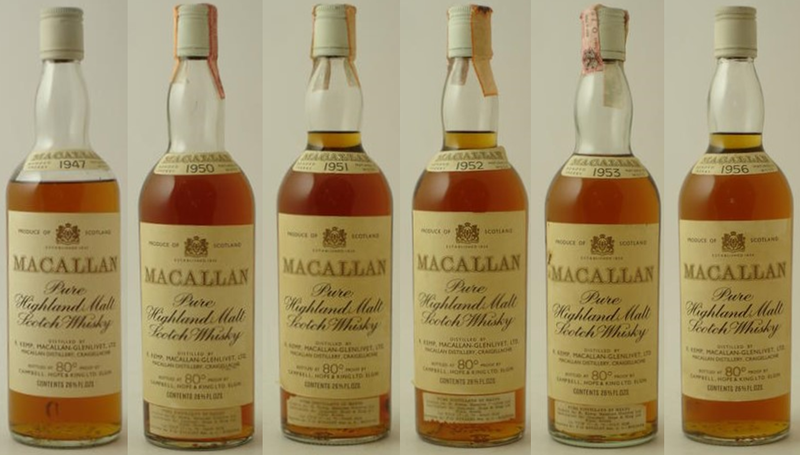 Prior to that, in the latter part of 2014, I purchased various Macallans at auction, being……. How on earth can I be sure that these are all genuine, and not forgeries? 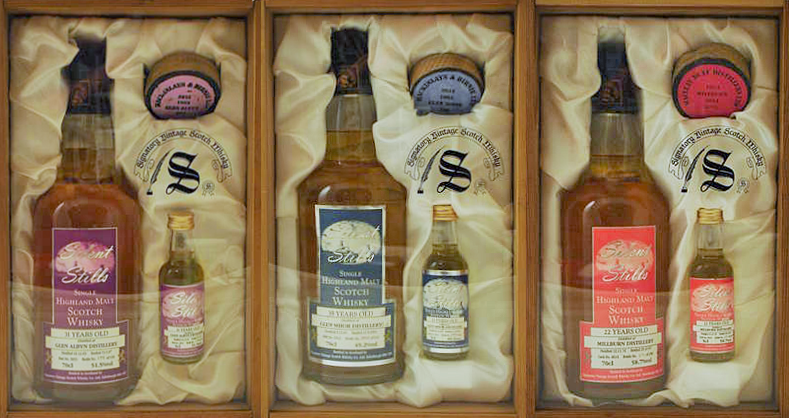 I also bought various other brands of old age statement whisky – how can I also be sure that these fairly expensive purchases are genuine? I seem to be missing a reply to my email below, dated 25 March. I realise that you are a very busy guy, but would very much appreciate your advice on this rather vexed subject.